State law permits fireworks on a national holiday, the day before a national holiday, and the day after a national holiday. 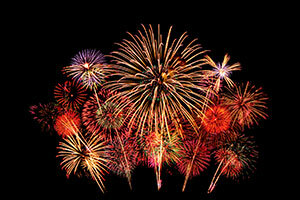 For Memorial Day, fireworks are permitted May 26th, 27th, & 28th between the hours of 8:00am and 12:00am. Use of fireworks in parks, on public streets, or school property is prohibited - private property only. Ignition/use/discharging while intoxicated is prohibited. Sales to minors is prohibited. Violations can be reported to the Washtenaw County Sheriff's Office by calling (734) 994 - 2911 for non-emergency police service. 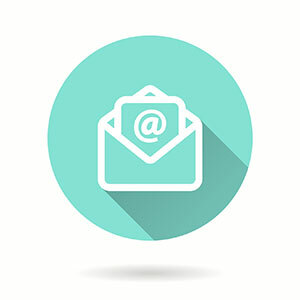 We understand that not everyone has social media accounts and would much rather receive information via email. In addition to our Facebook, Twitter, and Instagram accounts, Ypsilanti Township has YTown News Email to we can stay connected with everyone. Subscribe to YTown News Email today to be notified when new information is added to our website.